Our quality management system is registered to ISO 9001:2015. We have made considerable investments in people and equipment to develop a comprehensive and professional quality system. 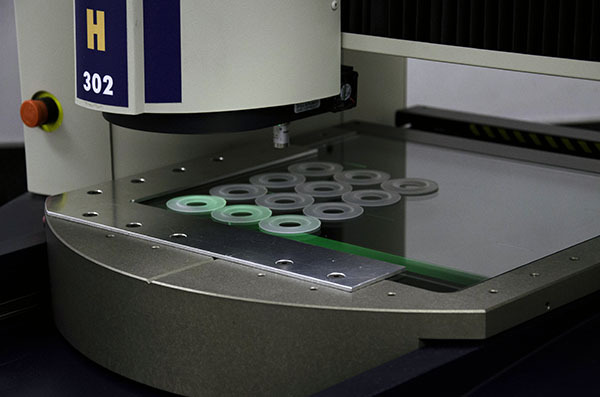 Our technical/quality capabilities include SolidWorks CAD/CAM, computerized SPC, UL recognition / FDA medical contract manufacturer, and IQMS plant management system with real-time monitoring. 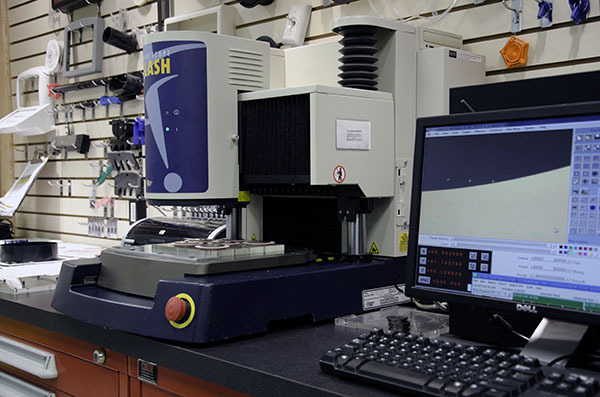 Our metrology lab is equipped with a precision video measuring system and GageTalker networked stations, and most recently, a state of the art OGP Video Measurement System with touch probe option, enabling automated inspections and SPC data collection. While we have invested in new measurement systems to improve our capabilities, utilizing statistical quality methods is not new to Klann Plastics. 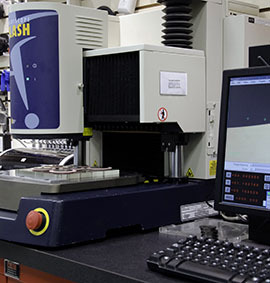 We have been providing Process Capability Studies, First Article Inspections, SPC data on critical to quality characteristics, and Material Certifications to our customers since 1990. 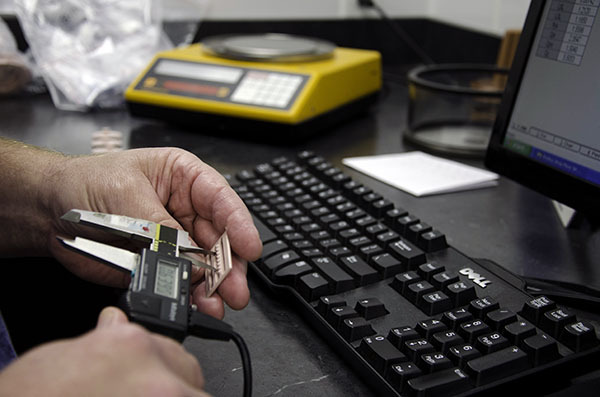 At Klann Plastics, quality assurance begins with selection of materials and suppliers, to insure compliance with customer requirements. We purchase plastic resins only from approved suppliers who provide a Certificate of Analysis that the specific material lot conforms to specifications. Frankly, there are always "deals" presented to us for material available without "certs". Klann Plastics does not participate in these for a simple reason: off-spec material could easily jeopardize the long term performance of our customer's part. From receipt to eventual use, material is carefully stored and handled to insure that it is contaminant free when molded. 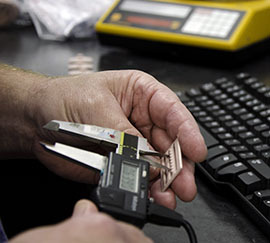 Although it may sound trite, at Klann Plastics we believe that quality is everybody's job.